You’re not sure if the valves set volvo ec390 a fits your application? Nie jesteś pewny, czy zestaw zaworów volvo ec390 a pasuje do Twojej maszyny? 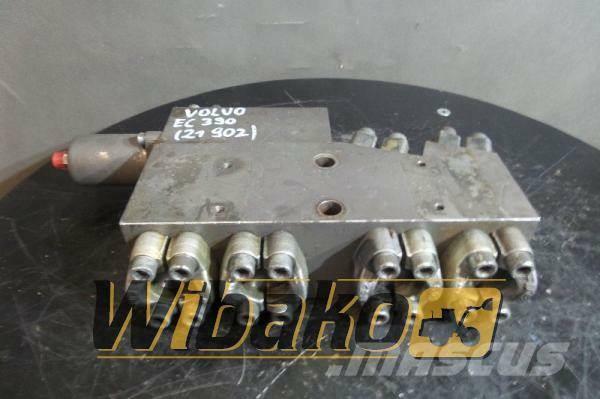 On Mascus UK you can find Volvo Valves set Volvo EC390 A hydraulics. 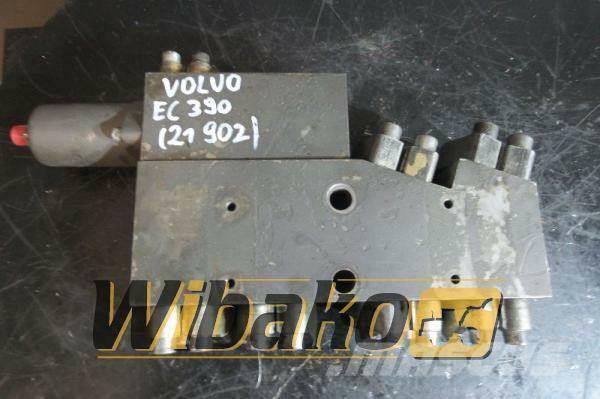 The price of this Volvo Valves set Volvo EC390 A is - and it was produced in 2000. This machine is located in Kojszówka Poland. On Mascus UK you can find Volvo Valves set Volvo EC390 A and much more other models of hydraulics.